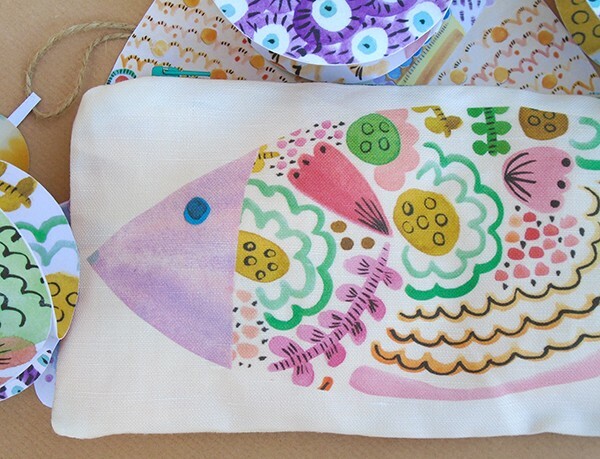 I’m happy to announce that I have recently launched new items in my collection of limited edition Gabote products, which include children’s coin purses, toiletries/cosmetic bags, decorative ‘smelly fish’ lavender ornaments for the home and paper patterned decorations. 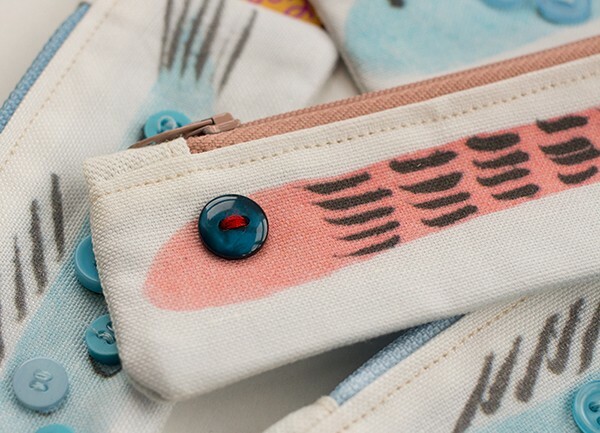 Gabote’s playful collections capture my lifelong fascination for the marine world, textiles and children’s picture books. 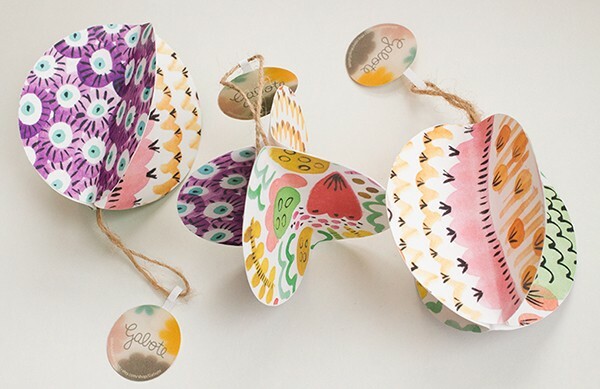 All Gabote’s products are designed and originally hand painted at my home-based studio in London, which means all fabrics and motifs are 100% unique. 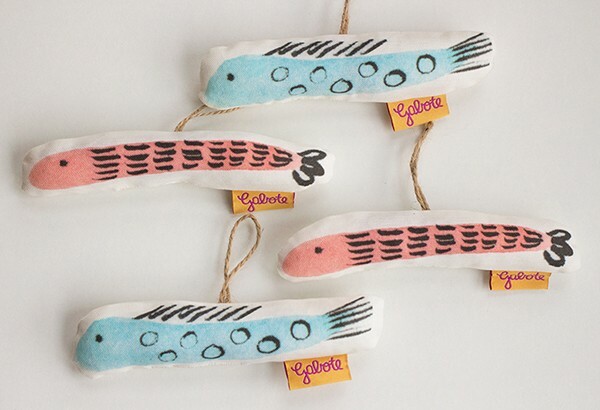 The new pieces and decorations compliment the distinctive underwater scenes and other fishes collections which can also be found on Gabote’s online shop. Items are printed on natural fibre fabrics using water-based inks and made in short runs to minimise waste.